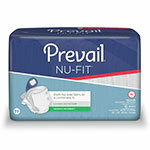 First Quality Extra Absorbent Belted Undergarment. 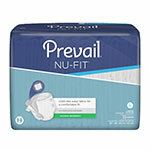 Sold By Bag of 30 by First Quality is a dependable incontinence management product carried by ADW Diabetes. You are viewing the First Quality Extra Absorbent Belted Undergarment. 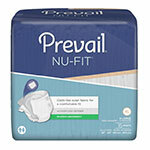 Sold By Bag 30 manufactured by First Quality - a leading manufacturer of incontinence management supplies and bladder control products. 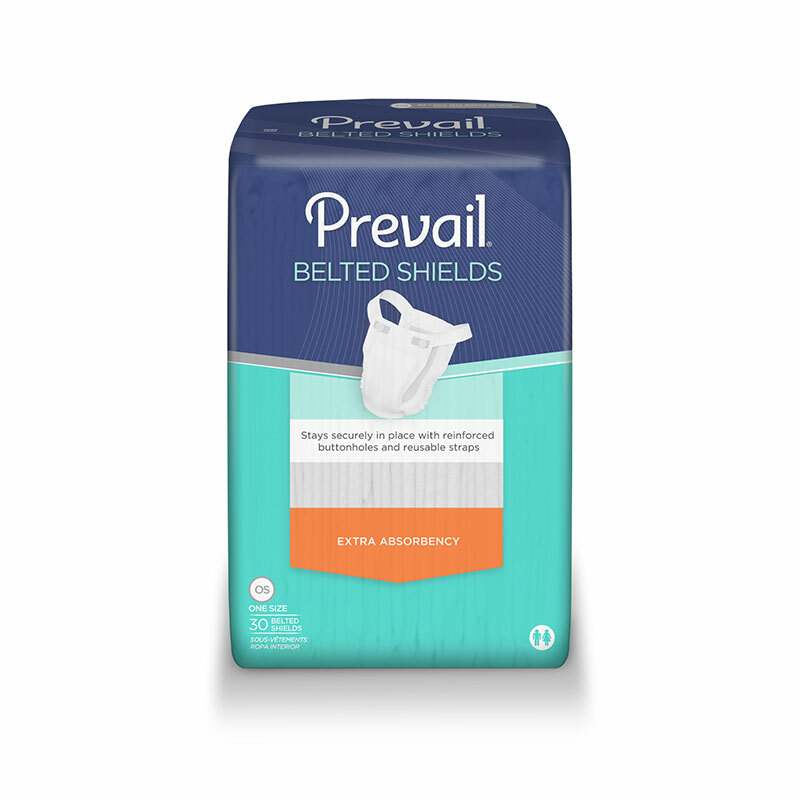 Prevail® Belted Undergarments provide a comfortable fit and feature a Target Acquisition Zone and Blue Stay-Dry Layer that wicks and locks liquid away. 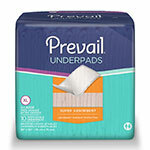 Provides superior protection and skin dryness for wearers that are typically on the go. The elastic straps are reusable and the reinforced button holes assure a snug, comfortable fit to prevent leakage. One size fits most. A soft, breathable outer fabric that is more comfortable for the wearer and reduces the risk of skin irritation from the traditional plastid backed Adult Incontinence Product.